I had some extra time in between meetings yesterday, so instead of jumping in a taxi, which would have been my usual routine; I decided to walk through the loop. It was the most glorious Spring day, 70 degrees and sunny, which as some of you know, is very unusual for Chicago in March! 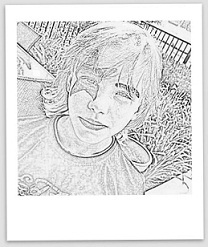 So I soaked up the rays and enjoyed the scenery. Sometimes, we walk through our beloved city just trying to make it to our destination on time. So today, I decided to document my path with pictures. Some amazing sights within just a few blocks of each other. All it takes is a few moments to stop, look and most importantly, appreciate the world around you! Feeling grateful for our “Chique” city. 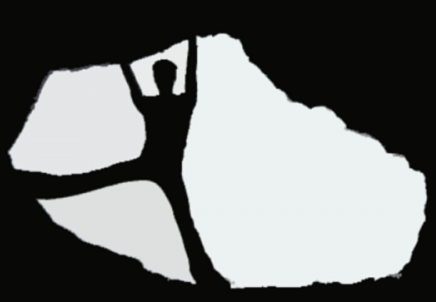 Until next time, stay inspired. 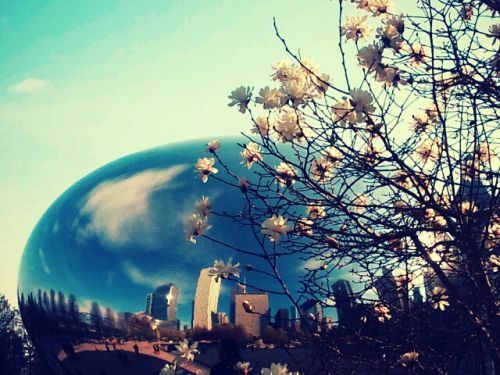 Spring has sprung at “The Bean”. Love the reflections of the skyline and the clouds! 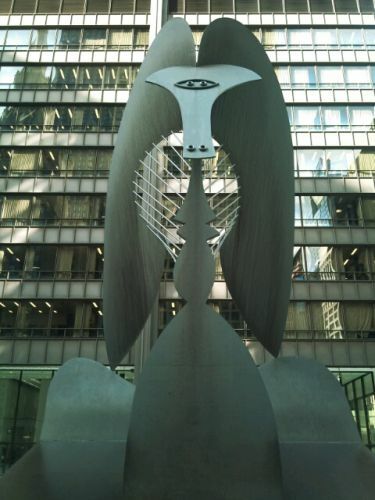 Our very own Picasso sculpture in Daley Plaza. 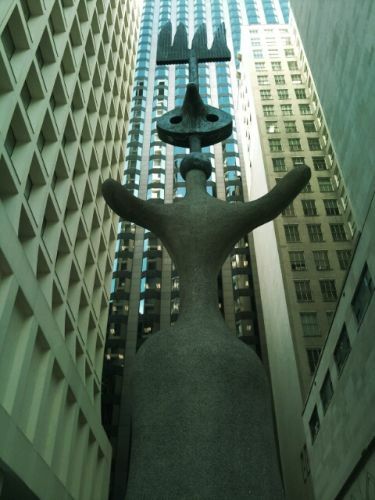 “The Sun, the Moon and One Star” sculpture by Joan Miro across the street from the Picasso sculpture. 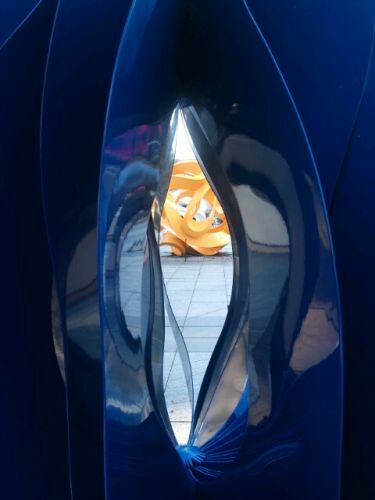 Contemporary sculptures in Millennium Park. 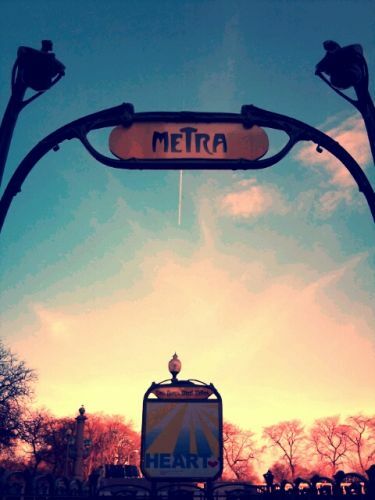 The Metra sign on Michigan Avenue, which is a replica of the ones in Paris, j’adore! 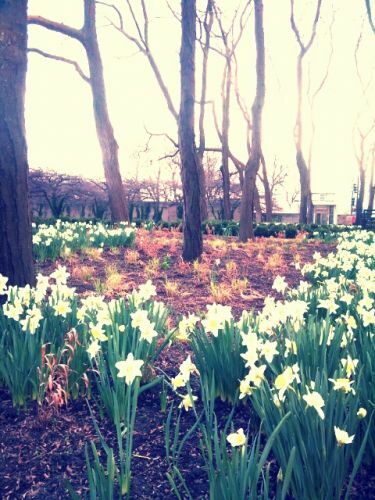 Daffodils in full bloom in the Art Institute Garden.